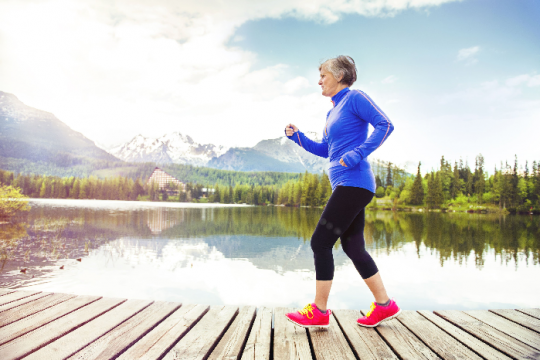 Walking is one of best exercises older adults can do for their balance, cardiovascular health, and weight loss. As people get older, many find they can’t keep up with the same exercise routine they may have had for years, including jogging. 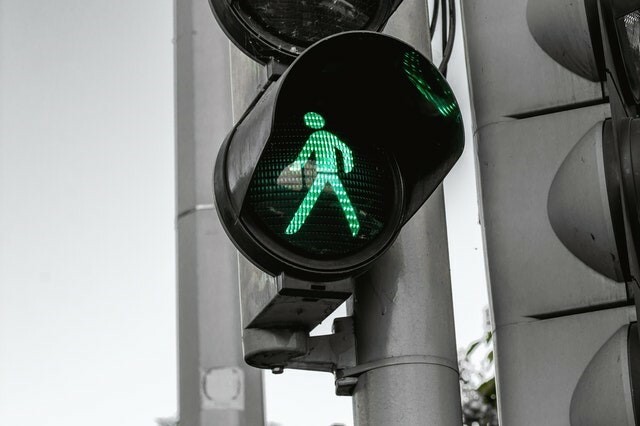 You’ve probably heard about the 10,000 steps a day challenge, a fitness program that promotes walking as a way to improve cardiovascular health and weight loss. Taking 10,000 steps a day is about the equivalent of walking five miles. That’s just a bit longer than an hour. When you walk at an active pace, you burn calories in a way that’s comparable to jogging. You can do it all at once or in sessions, such as a morning walk and one in the evening. Walking 10,000 steps a day isn’t an exact science, but it does have proven benefits. Another benefit to walking is that it’s also easier to stick with. High-intensity forms of exercise also have higher rates of abandonment. Walking is enjoyable, a time to socialize or to think, and it improves your health. For more tips to help promote physical activity, you can check out our blog and see what kind of activities are happening at our retirement communities. Walking is one of the big events involved in the ASC Seniors Games, an annual competition that our residents always get excited about. 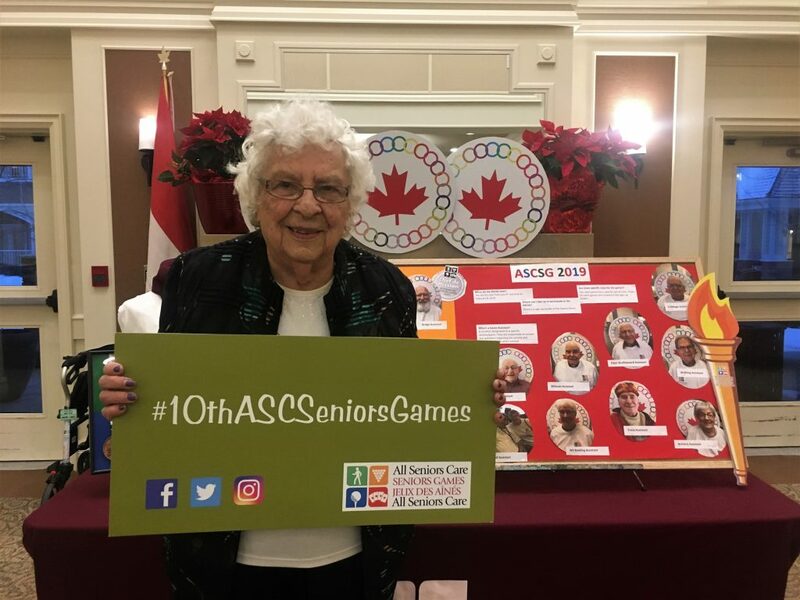 Residents at our retirement communities start training for the 2019 ASC Seniors Games early, as they’re also a highlight of the year. The ASC Seniors Games include competitions in walking, Wii Bowling, Bocce (one of the biggest events), golf, and more. But it’s not just the games. Our retirement communities always offer plenty of opportunities for active living. Give us a call to get more information about our active senior living communities today. Our retirement residences are great places to live, and our residents are vocal about it. On a recent visit to our Seine River Retirement Residence in Winnipeg, Federal Seniors Minister Filomena Tassi heard from residents about their concerns for the future. Residents like Bob Galston were most concerned that their children and grandchildren wouldn’t have the same resources to enjoy their own standard of living in retirement. If you want to learn more about life at one of our retirement residences, get in touch with us today and ask about residences near you. Moving into a retirement community can expand your social life and motivate you to get more active. With regular group exercise activities, plus the motivation of our ASC Seniors games, you’ll be on your feet more than ever before.